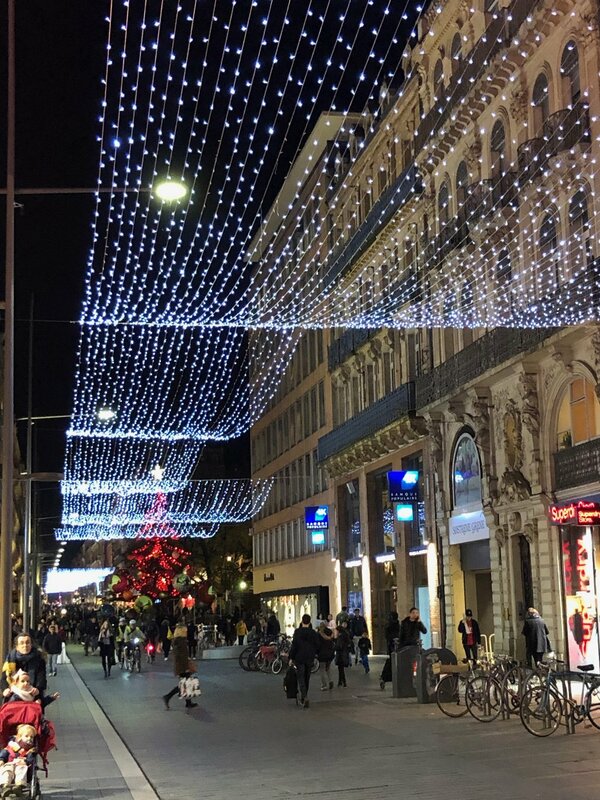 This is a bit of a catch up post from my early December trip to Toulouse. This was the latest I had been to Toulouse in December, and it was quite nice to see the city all decked out for Christmas. 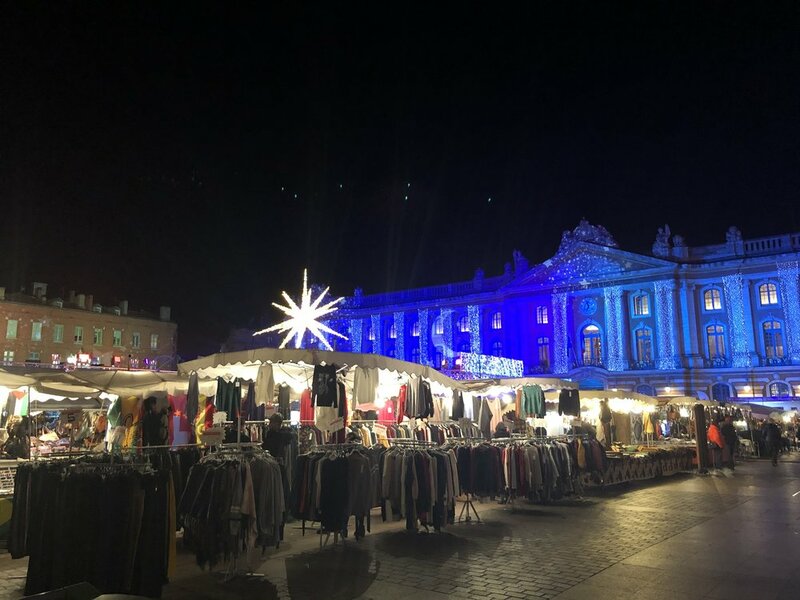 There was a decent Christmas market in the main square that we went to one night, and I very much enjoyed wandering about. There’s nt a lot to say - it was a work trip - but here are some photos from around town. The Christmas market outside the city hall, all lit up for the holidays. There were many festive displays in the parks around town. Even my hotel was festive. And rides for the kids were set-up. A wider view of the Christmas market. It was a still, clear night and as always the river and the bridges look amazing. Even the carousel was decorated for the holidays.